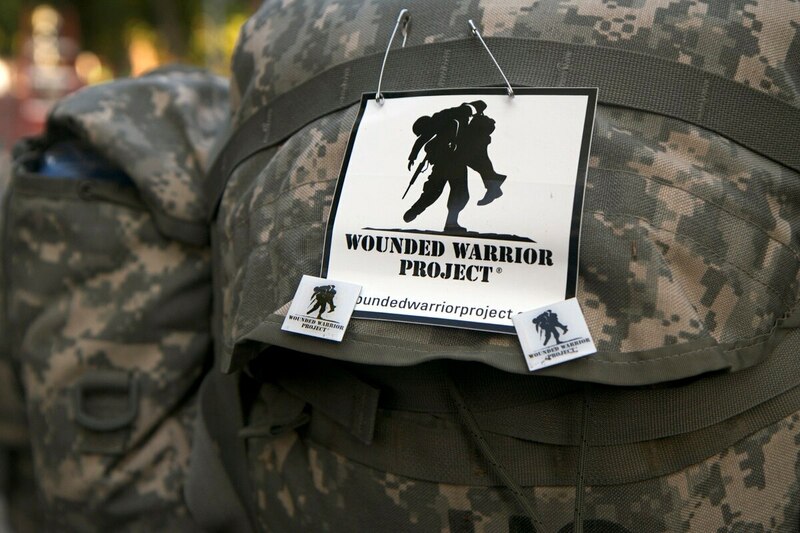 WASHINGTON — Fifteen years after it was founded, seven years after official U.S. combat operations ended in Iraq and three years after the combat mission ended in Afghanistan, Wounded Warrior Project is still seeing a surge in new members. For the group — which underwent a major restructuring two years ago following accusations of mismanagement donations — a goal is maintaining current assistance programs while looking ahead to possible future veterans’ needs and possible future military conflicts. The charity, which celebrates its founding anniversary this month, now boasts more than 111,000 veterans and troops as program members. This fiscal year alone, the group has averaged more than 1,200 new registrations a month, even as the major troop surges in Iraq and Afghanistan slide further into the past. That presents a constant challenge to groups like WWP. Not only are officials there working to respond to growing requests for mental health care and disability assistance programs, but they also have to remind members of the public why those needs didn’t disappear with the bulk of the fighting overseas. More of the group's members are getting jobs and degrees, and more than half now own homes. “At every forum I attend, they still ask, ‘why do we need something like WWP?’” Linnington said. When the group was founded, officials distributed backpacks with care packages to troops convalescing at military hospitals. Today, the $250 million non-profit has 600 employees nationwide organizing social programs, in-home assistance and long-term care plans for some of the most seriously wounded warfighters. Linnington said officials are planning in the coming year to expand those home support programs and the group’s physical health and wellness focus, in keeping with annual membership surveys that show needs in those areas. The group has also taken a more active role in recent years in pending legislation on Capitol Hill, looking for ways to better advocate for ways to cover gaps in Department of Veterans Affairs services. And behind the scenes, WWP leaders are looking at what future programs they’ll need to offer, both to aging veterans with disabilities and servicemembers involved in future training accidents or military conflicts.